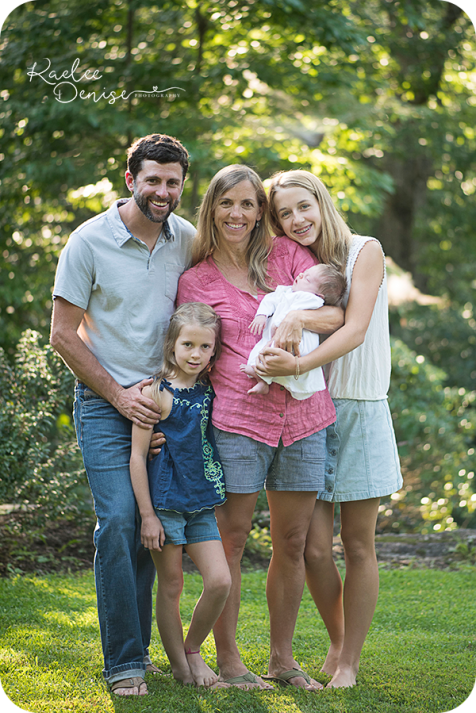 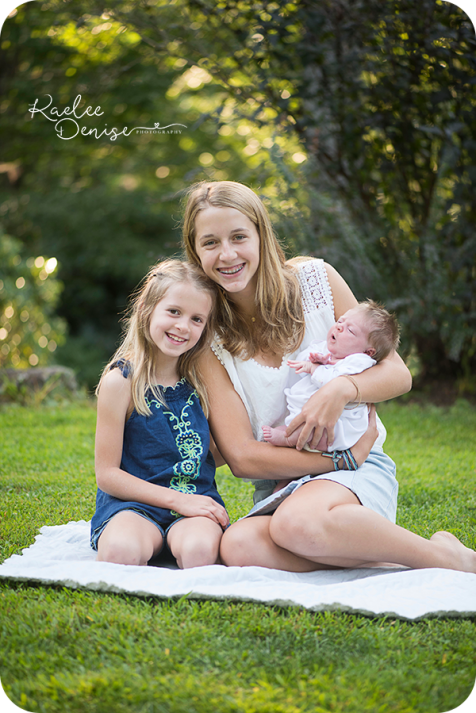 I have such a special love for photographing families with all girls. 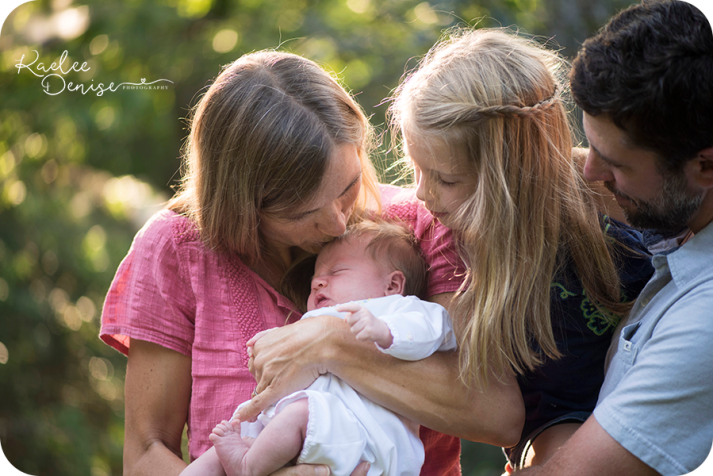 I grew up with 4 sisters. 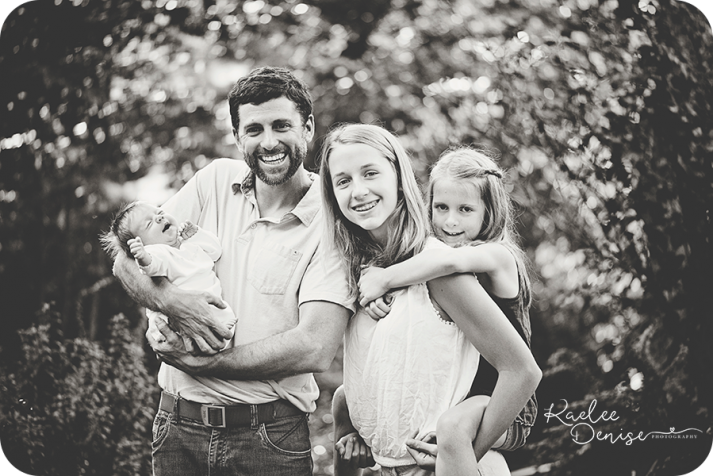 And I especially love photographing this family- so much fun- so many laughs. 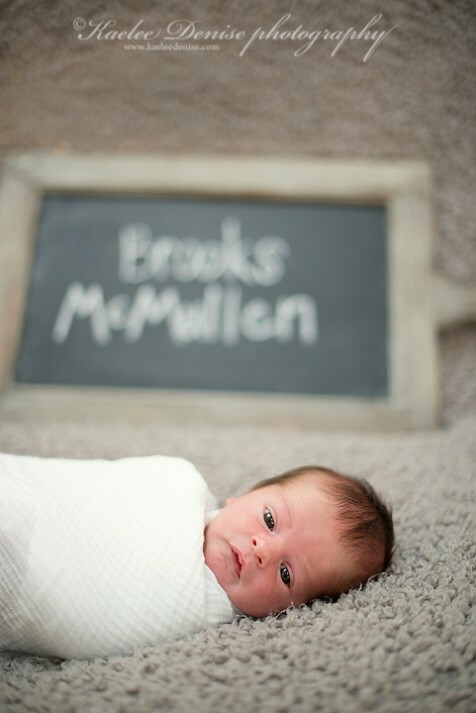 This little guy is pretty special! I photographed his parents' wedding YEARS ago! 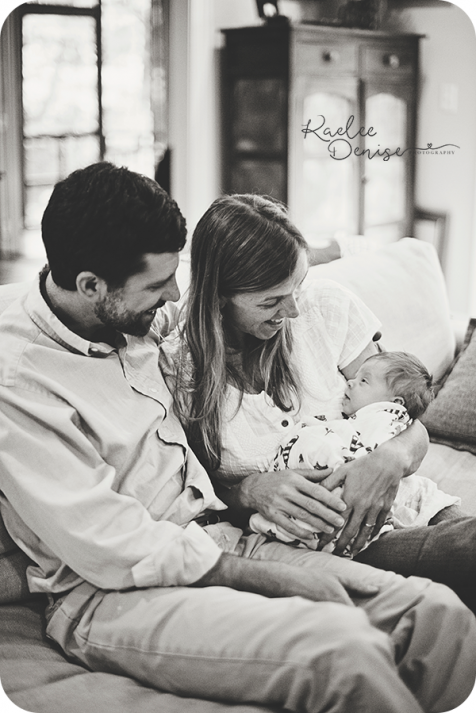 I LOVE watching families grow! 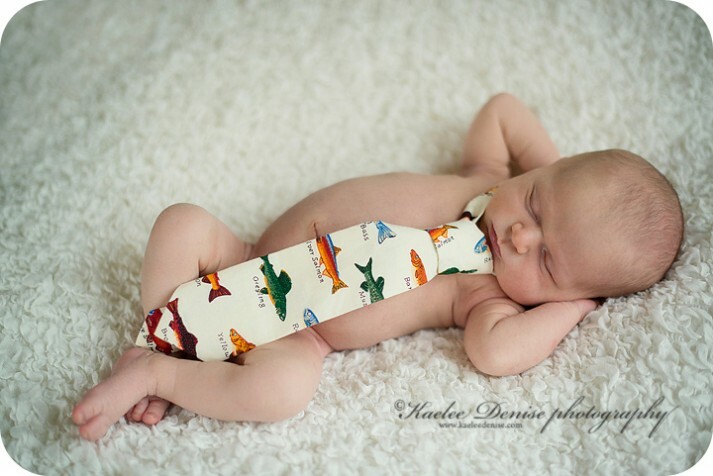 Better yet I love it that my little one will get to grow up with Rivers. 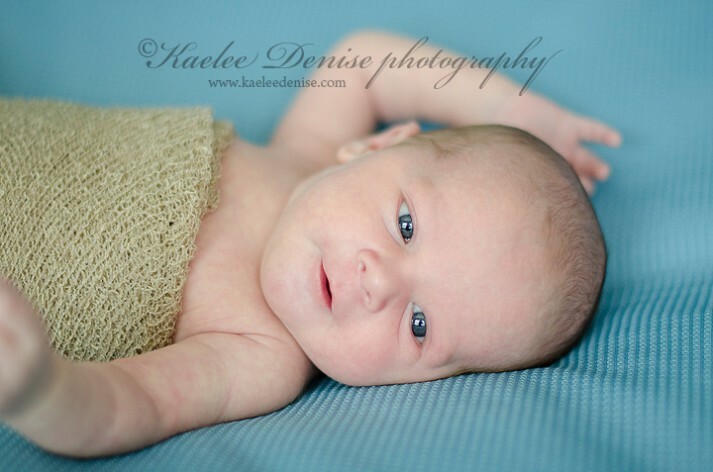 What a handsome little man. 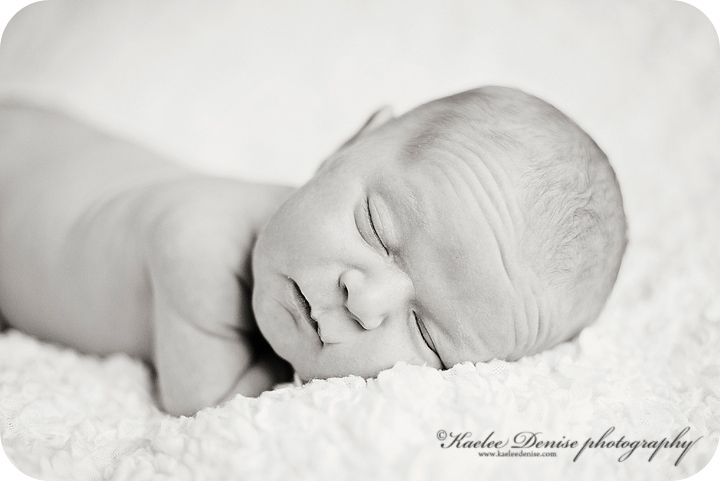 I love those forehead wrinkles! 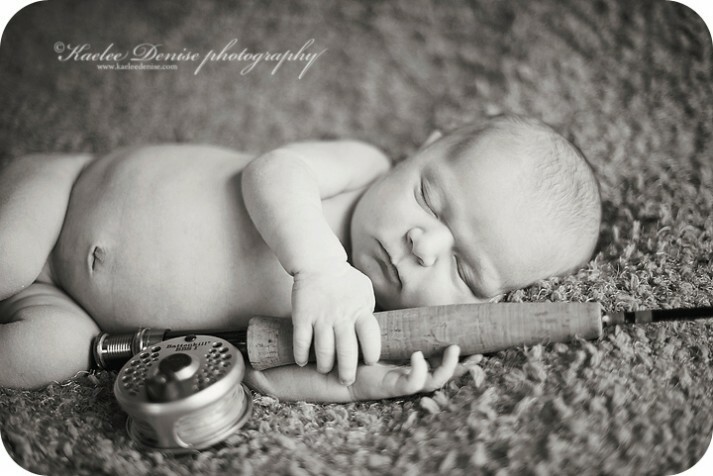 Can you tell Rivers' dad is a big fly fisherman?!? 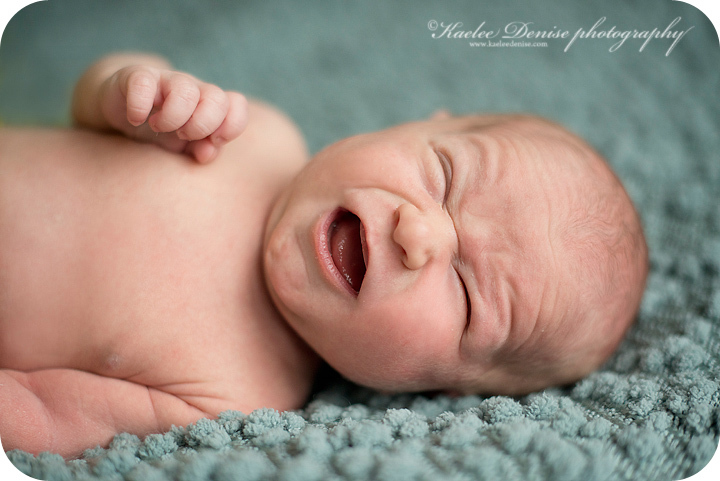 And then he said "IM DOOOOOONE!!!!" Sweet Brooks did so great for his session. 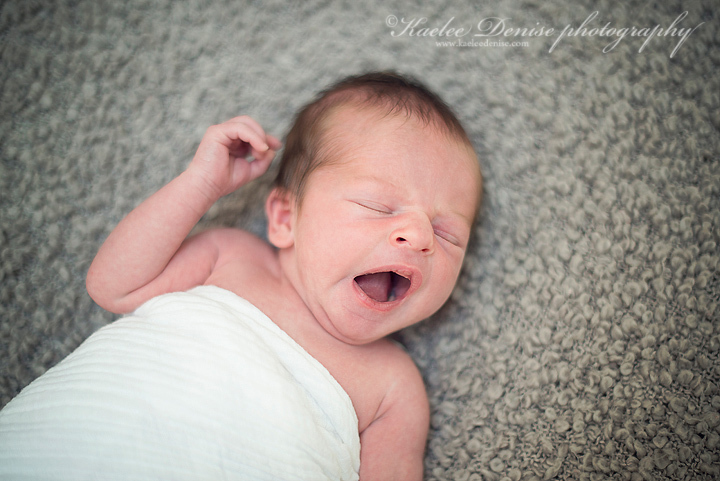 He gave me the perfect amount of wide-eyed moments and then slept the rest of his session. 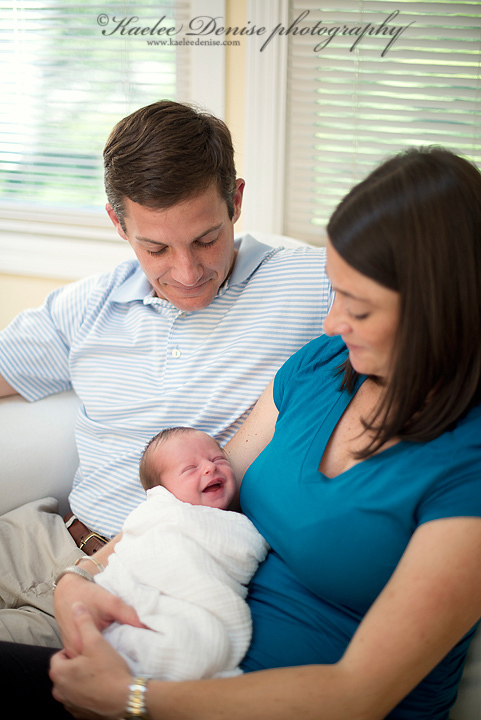 Even gave us a sweet little smile when cuddling with Mom and Dad. 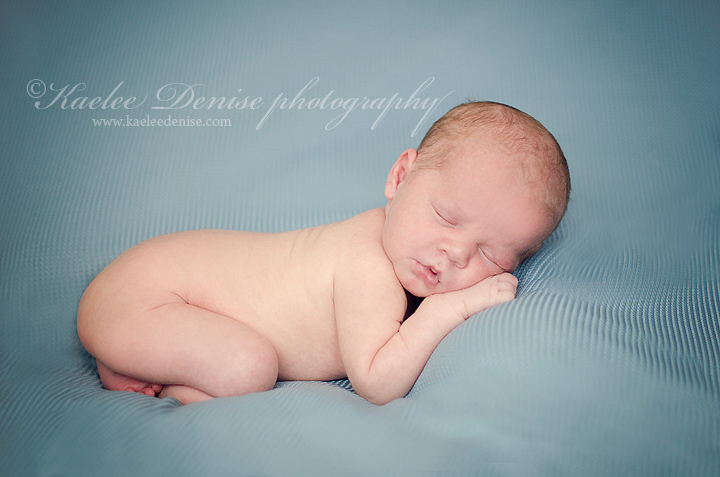 Its hard to believe in 15 short weeks (seems like forever on my end) that Chris and I will be parents! 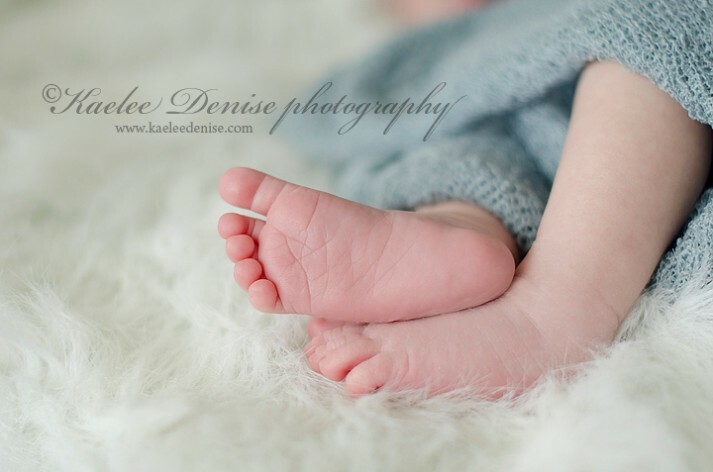 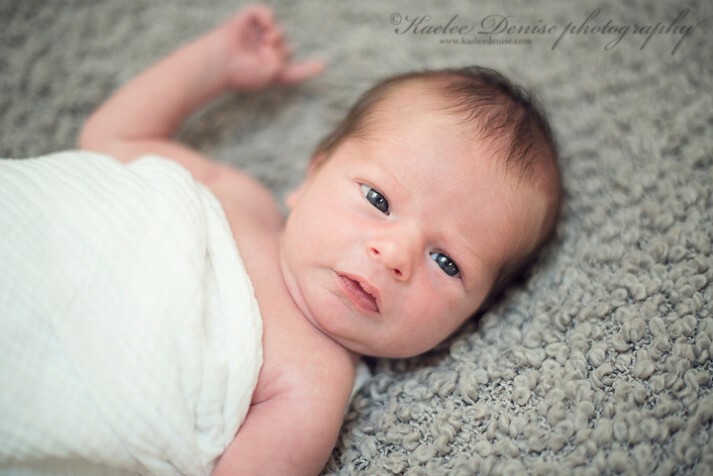 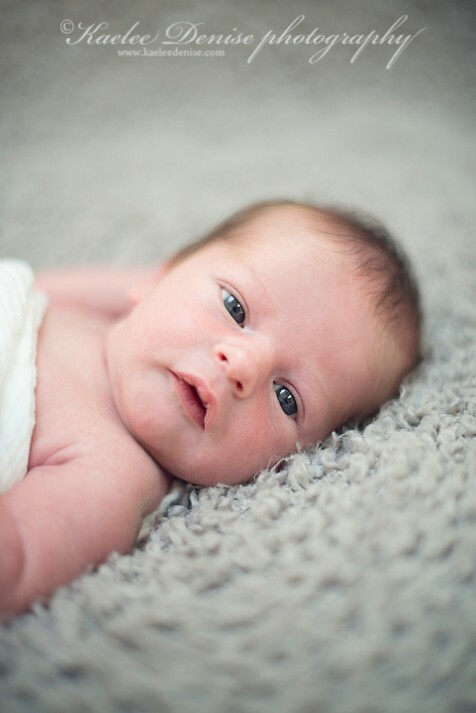 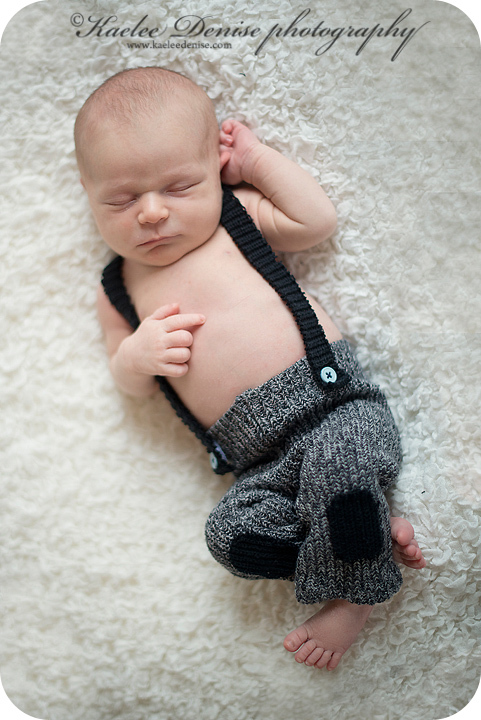 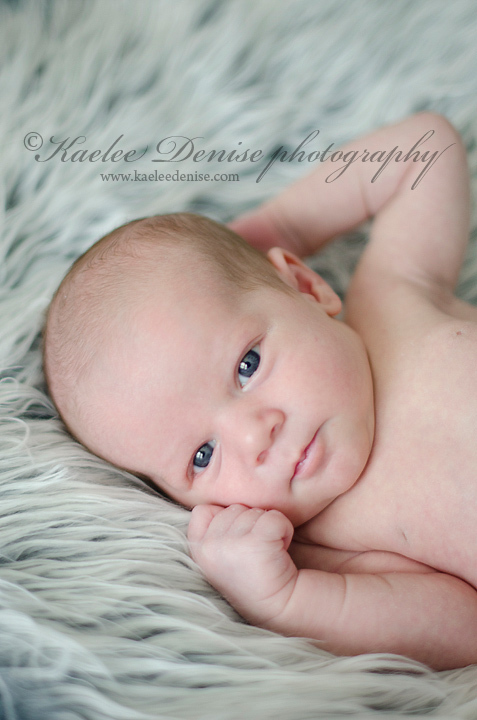 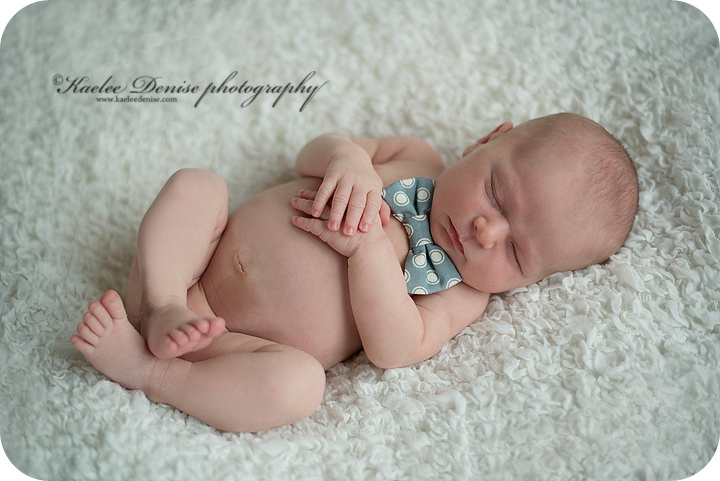 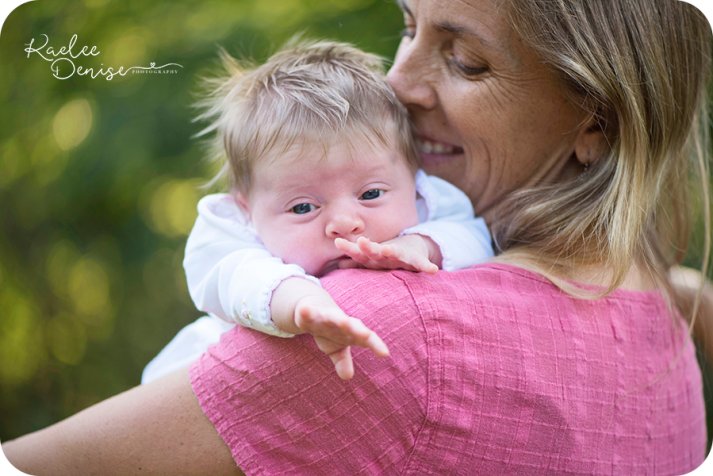 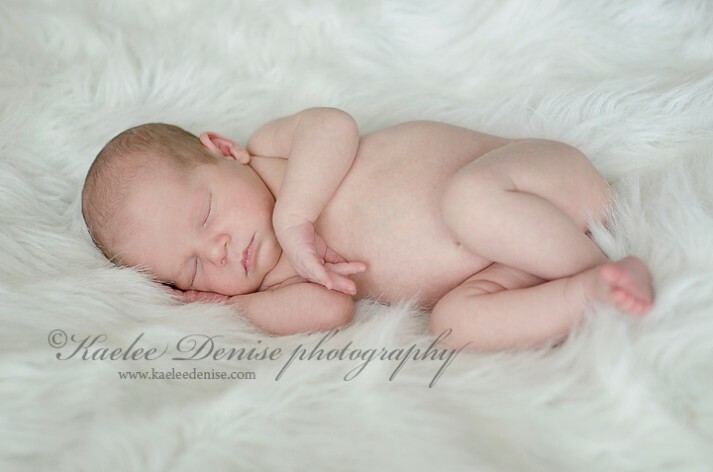 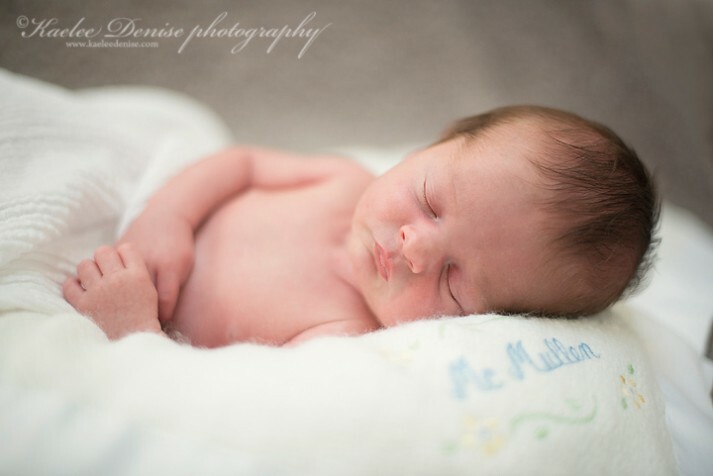 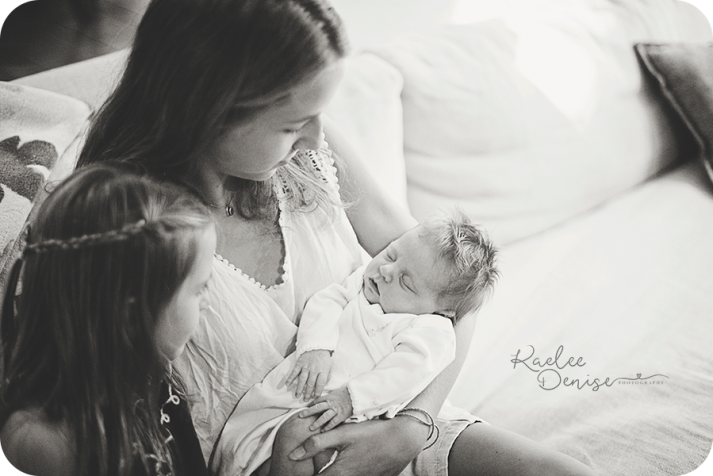 In the mean time I have lots of newborn sessions to blog over the next couple of weeks. I've said it before and I'll say it again- I LOVE MY JOB! 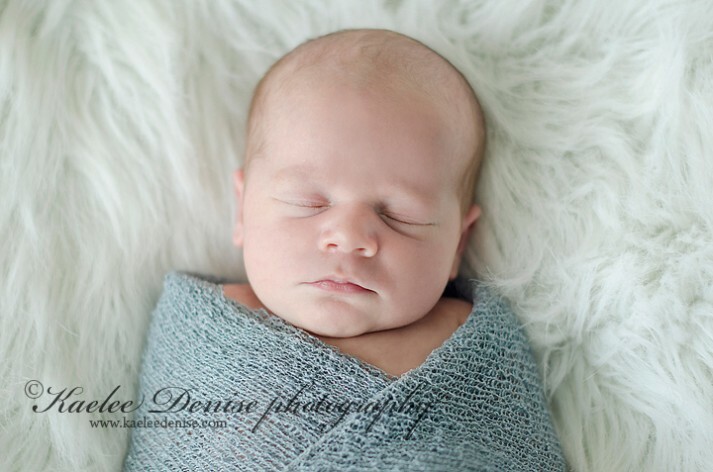 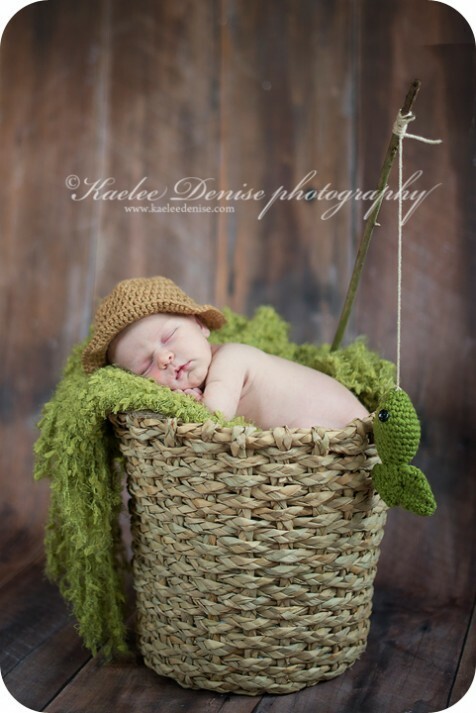 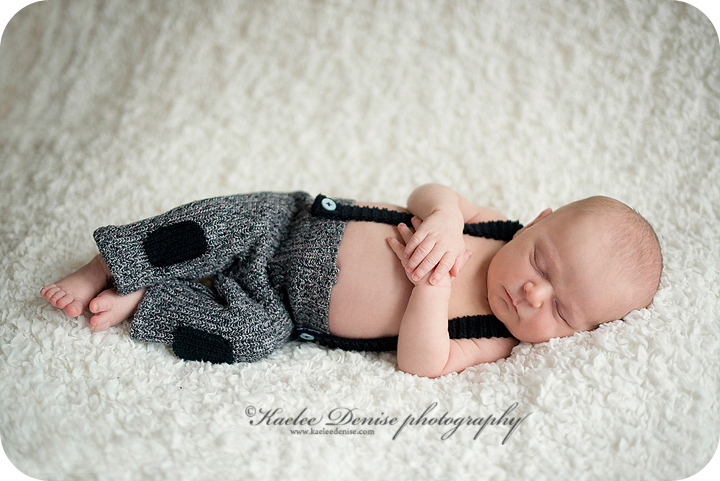 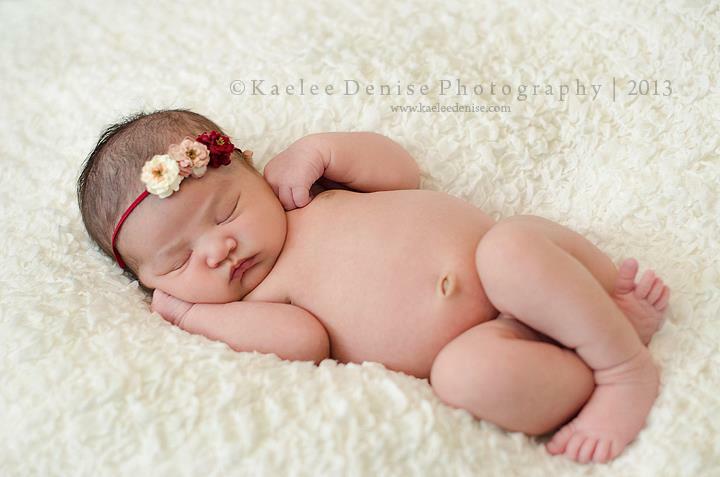 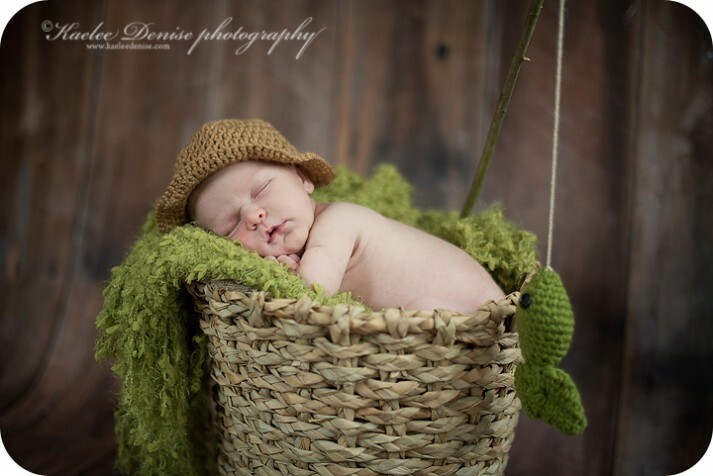 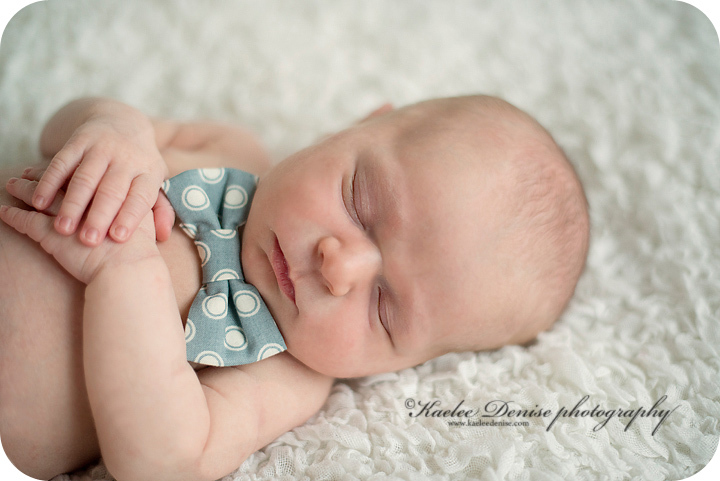 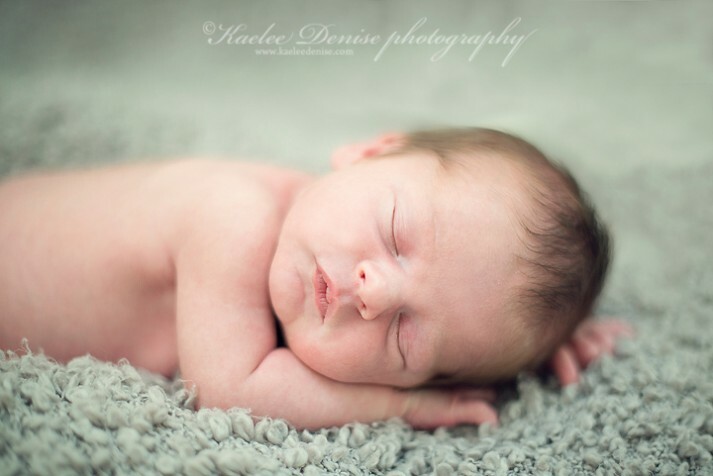 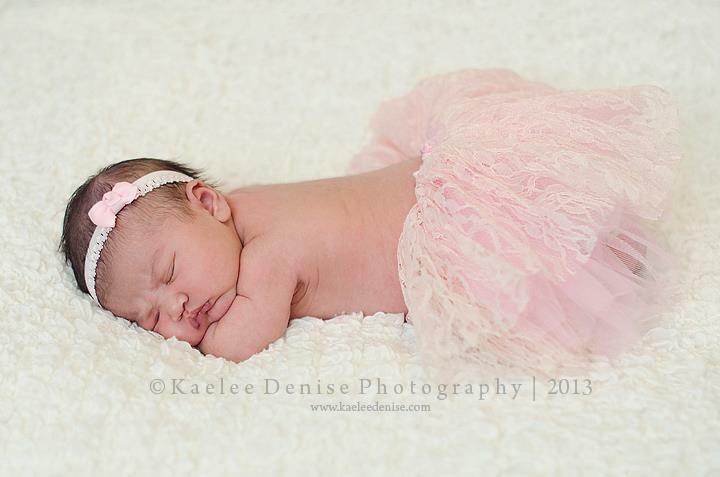 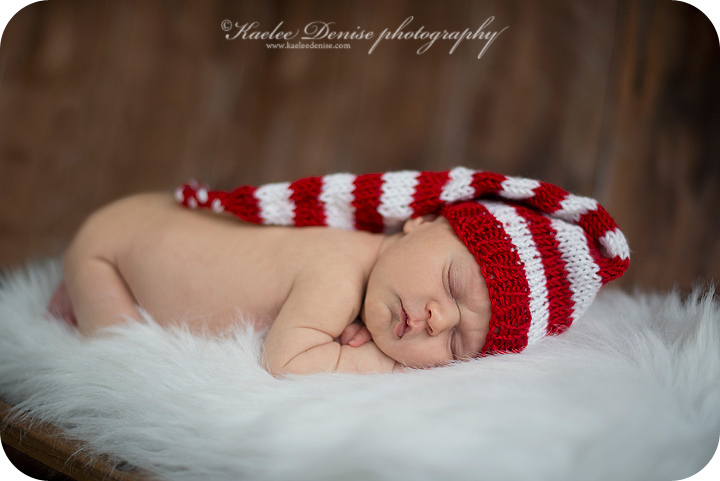 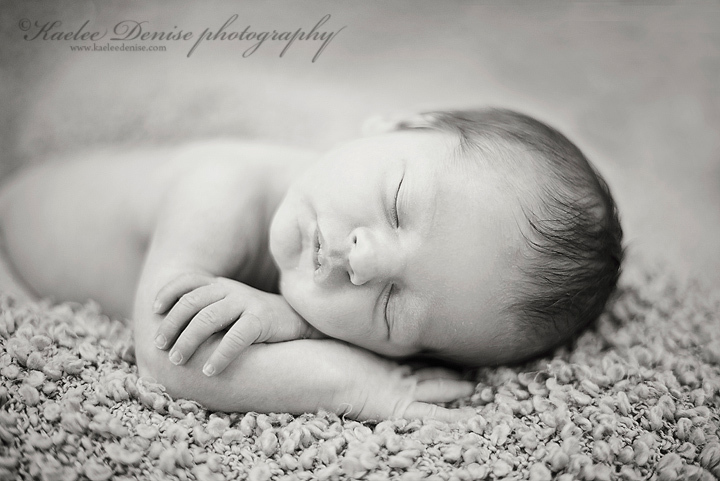 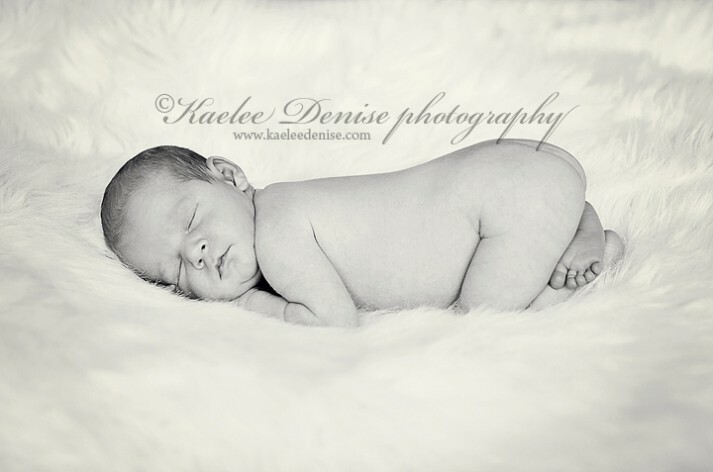 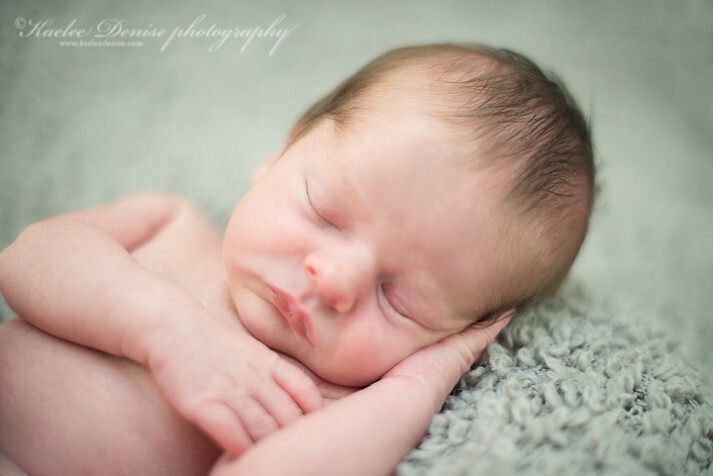 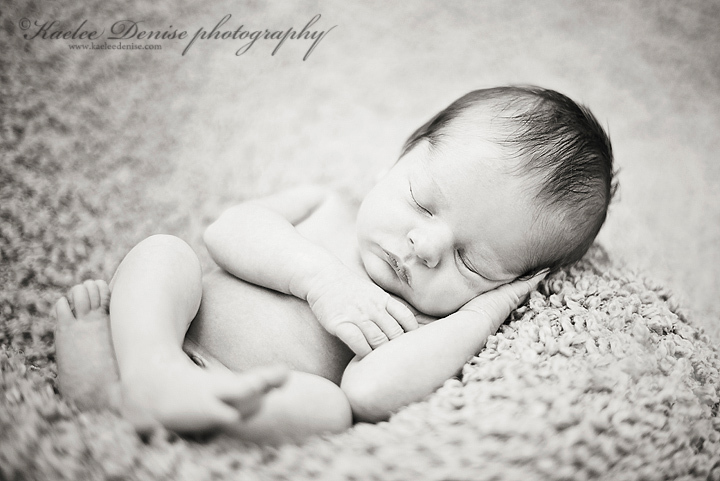 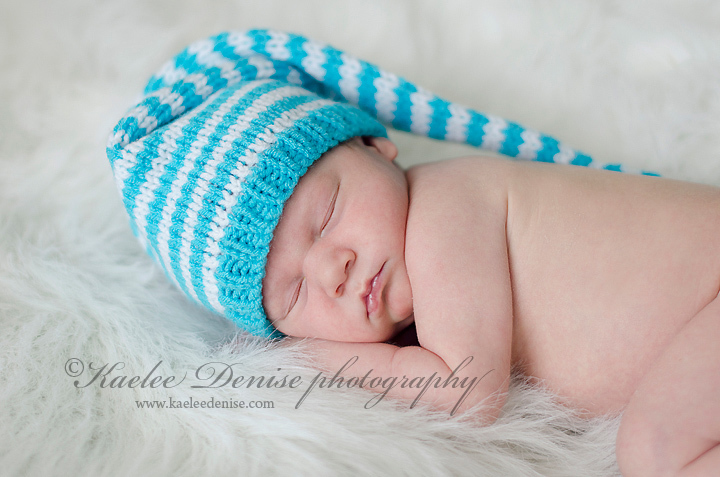 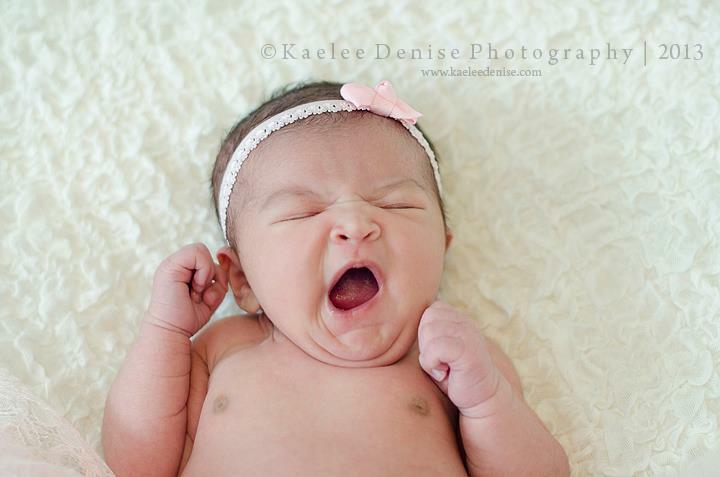 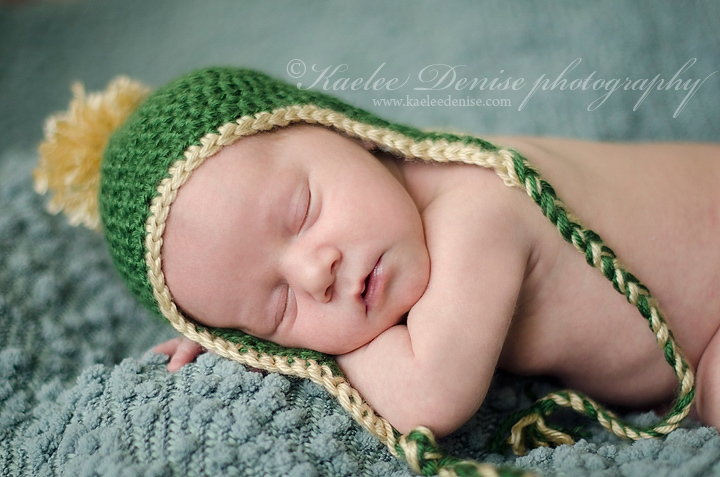 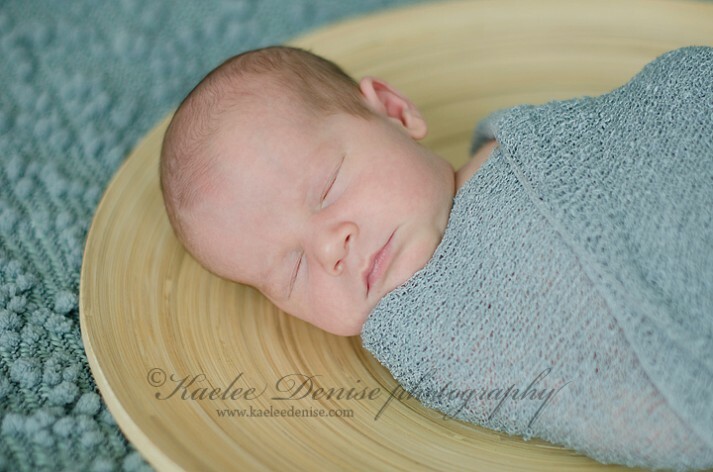 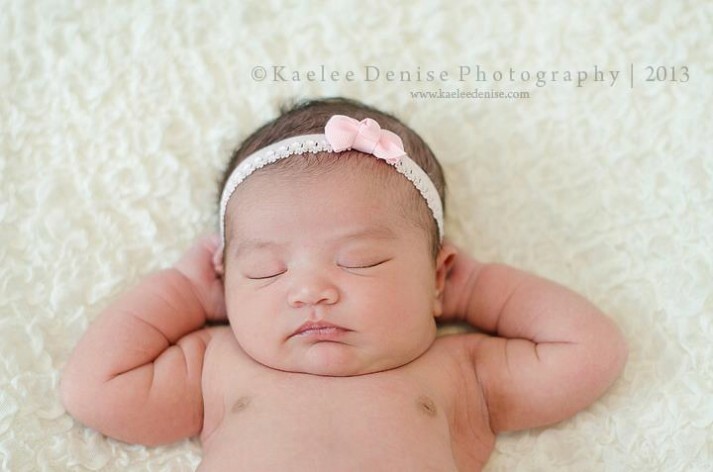 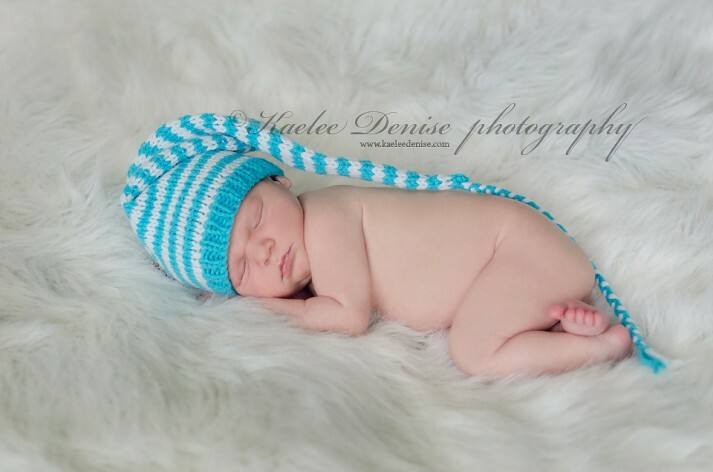 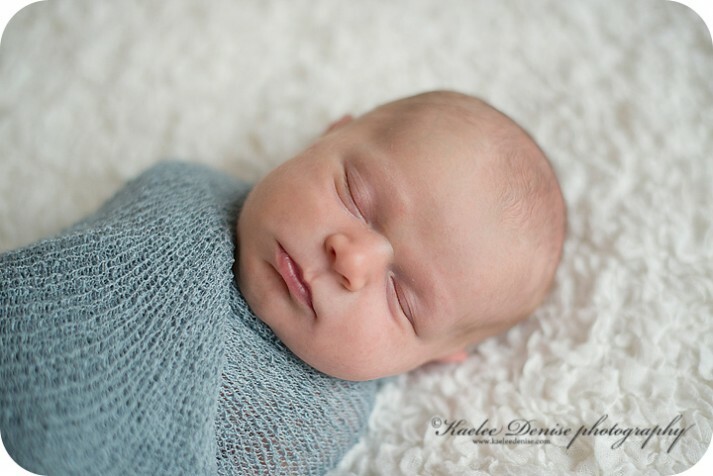 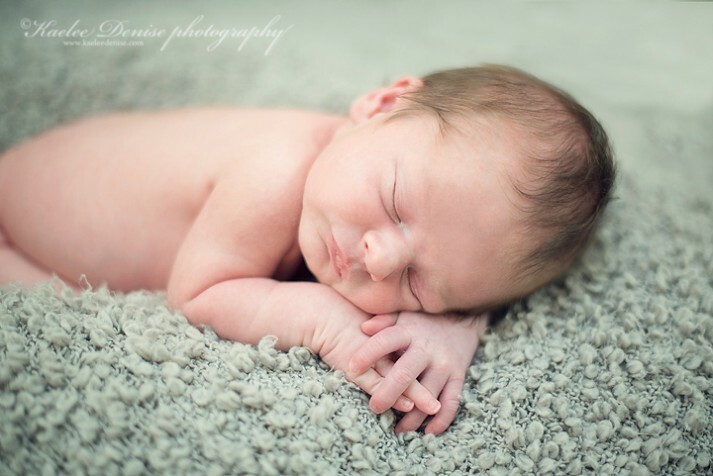 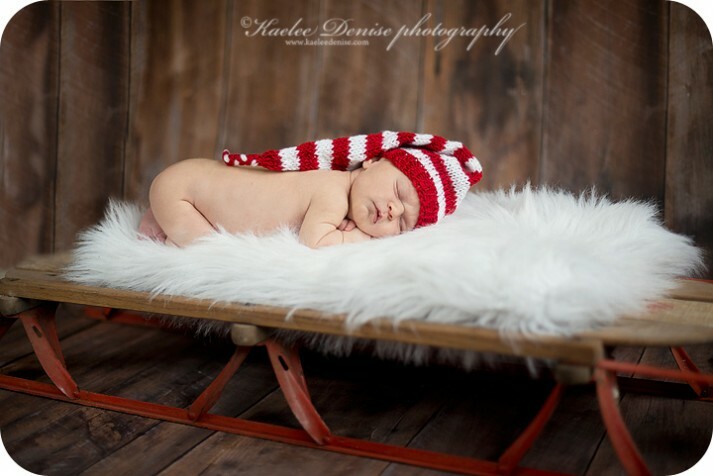 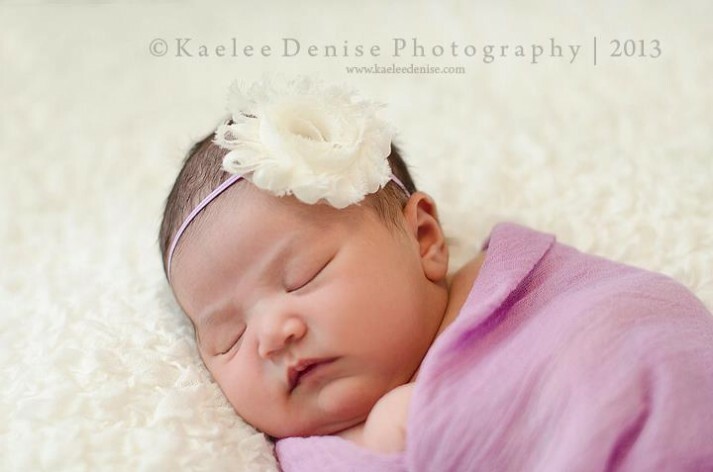 Photographing sleeping newborns doesn't get any better than this. 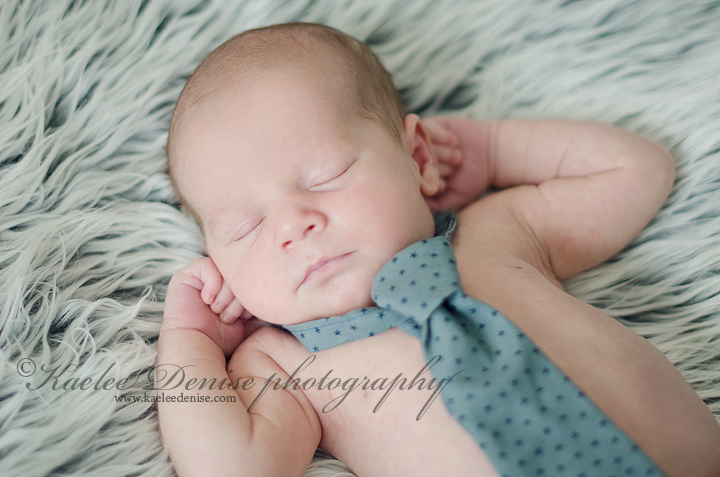 Aiden is such a stud, how handsome does he look in that little tie?!? Harper is such a chunky monkey! 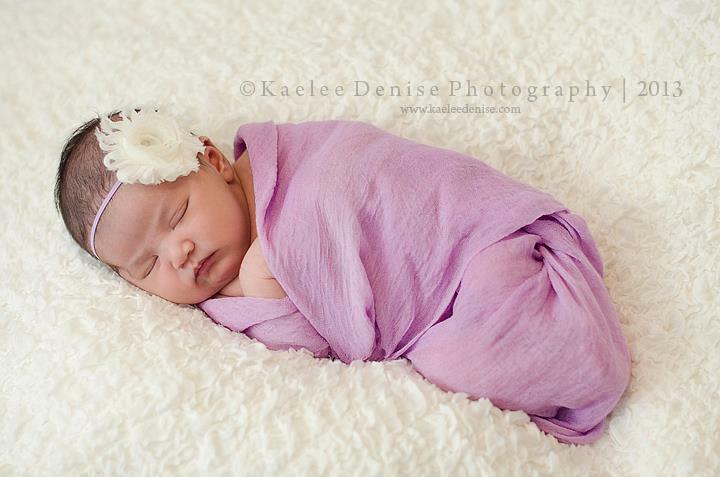 I just love this sweet girl and how adorable does she look in purple? 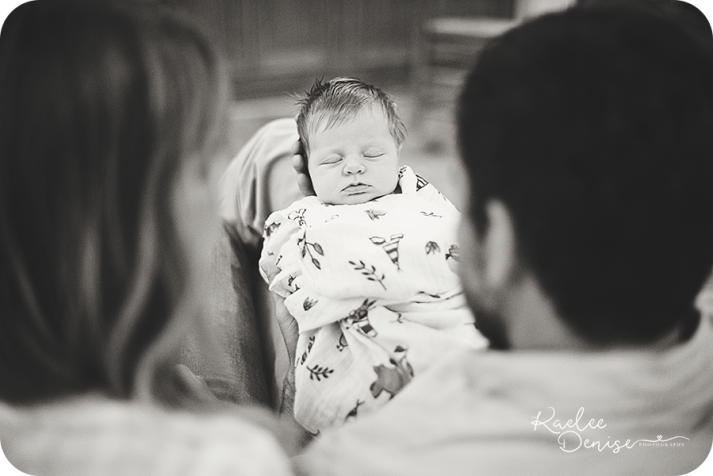 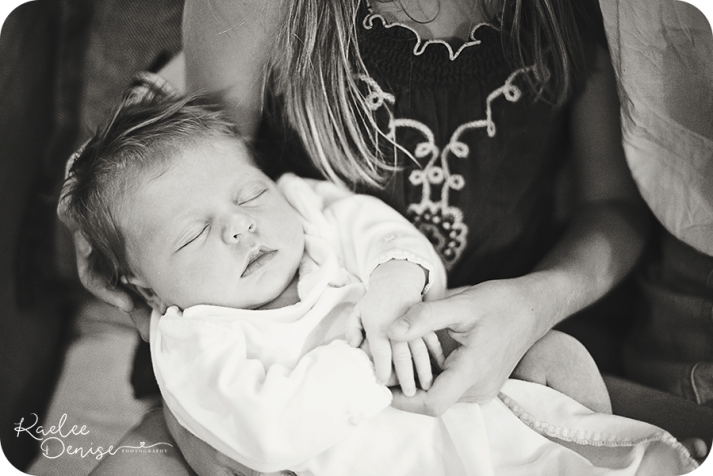 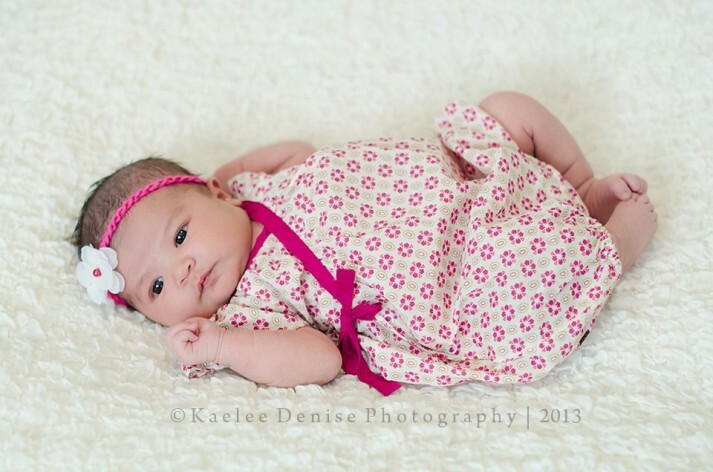 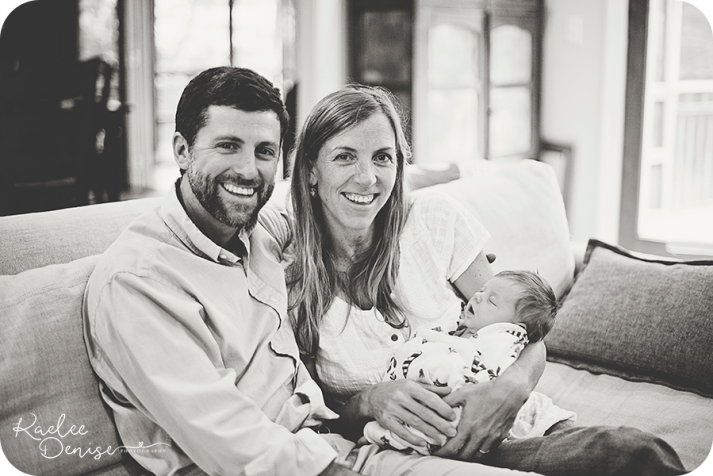 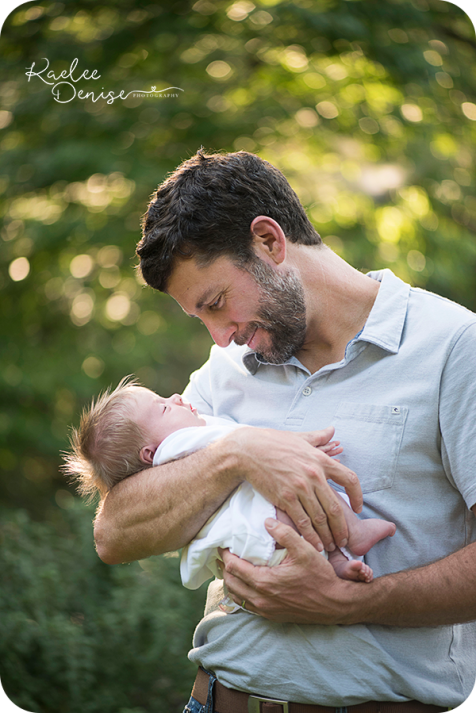 Harper's birth story was on the blog just a couple of weeks ago- click here. Harper is rocking the Tea Collection from Baby Ink.